According to the Orlando Pirates website, Eric Tinkler and his squad have touched down in Dakar, Senegal and await their connection flight to Mali. 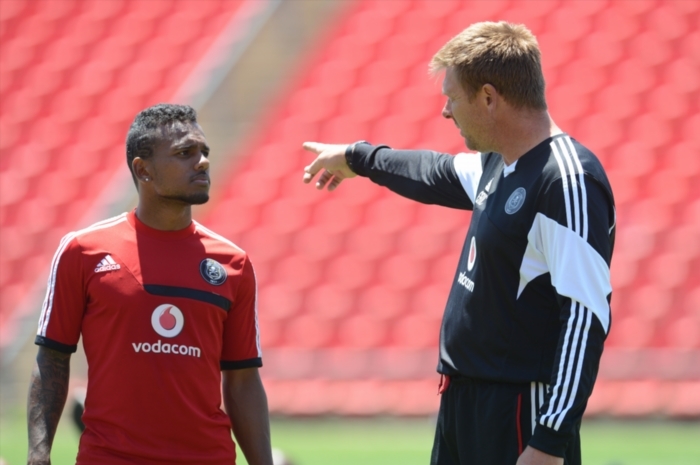 Pirates will face Guinean outfit AS Kalouma on Friday in their first leg of the CAF confederations Cup tie. The match between Pirates and Kaloum is scheduled to be played at the Modibo Keita Stadium in Mali at 17h00 local time and 19h00 SA time.